The lazy river Rhine sets the tone for a visit to Bonn. This relaxed city offers plenty to do throughout the day, while vibrant nightlife means you won't be bored after hours. Don't miss out with our tourism top 7. 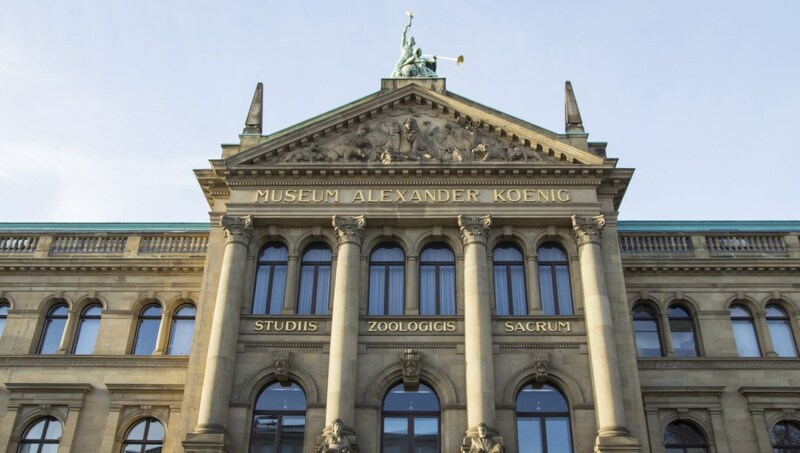 Your sightseeing journey should start with Bonn's impressive museum of natural history. A great spot for animal lovers, enjoy permanent Blue Planet, Savannah and Arctic exhibits. 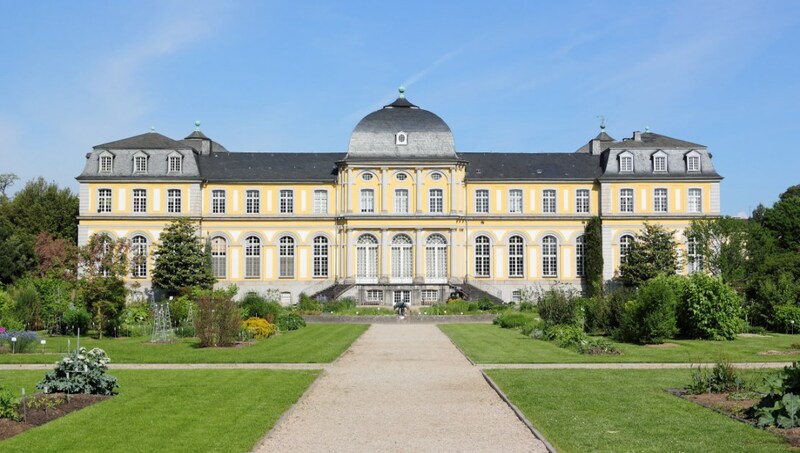 No German break is complete without a tour of a palace or schloss, and Bonn is no exception. Poppelsdorf offers manicured lawns and concerts in the summer. Parking can be tricky. 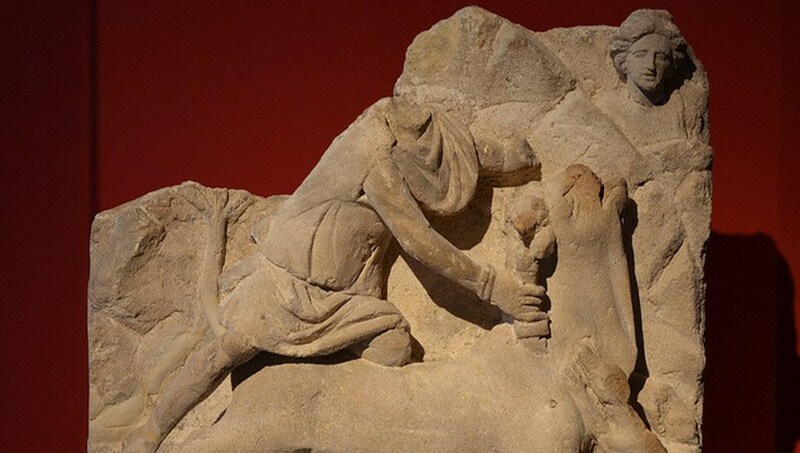 One of the oldest museums in Germany, this is the place for real relics, including Roman busts and a neanderthal skeleton. Admission is free and the museum is closed Mondays. Focusing on post-war German art and Renish Expressionism, this modern art mecca also offers eclectic short-term exhibitions, so check their site for highlights. Tickets are 7€. 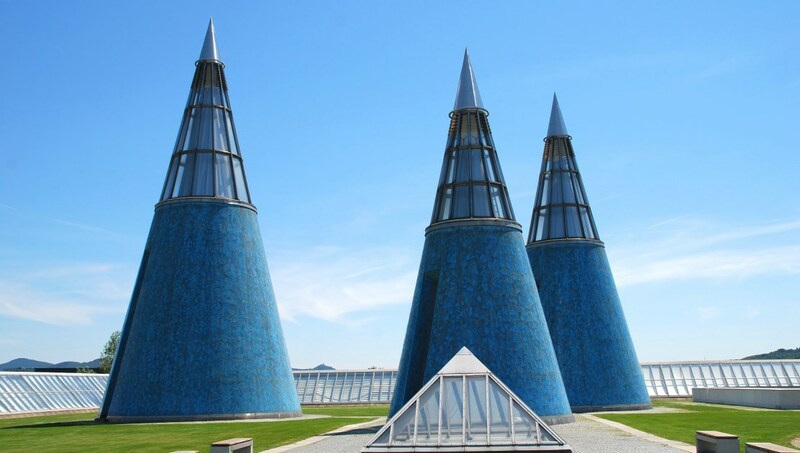 This is the tallest and most iconic modern building in Bonn, designed by Helmut Jahn. 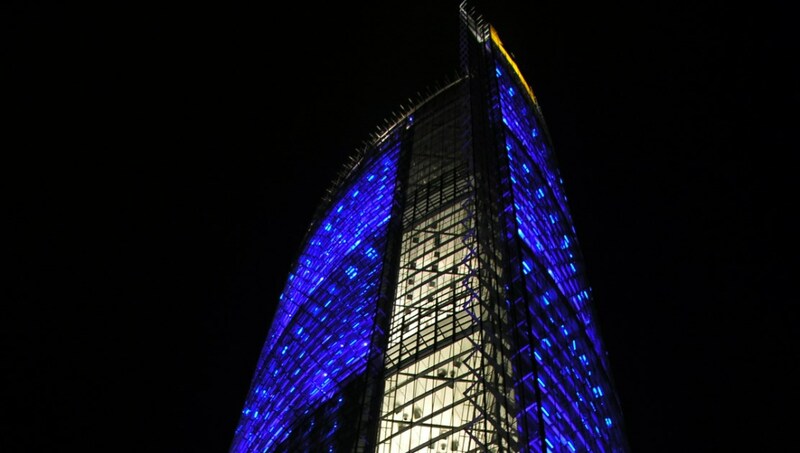 It's particularly impressive lit up – located at the corner of Freizeit Park. 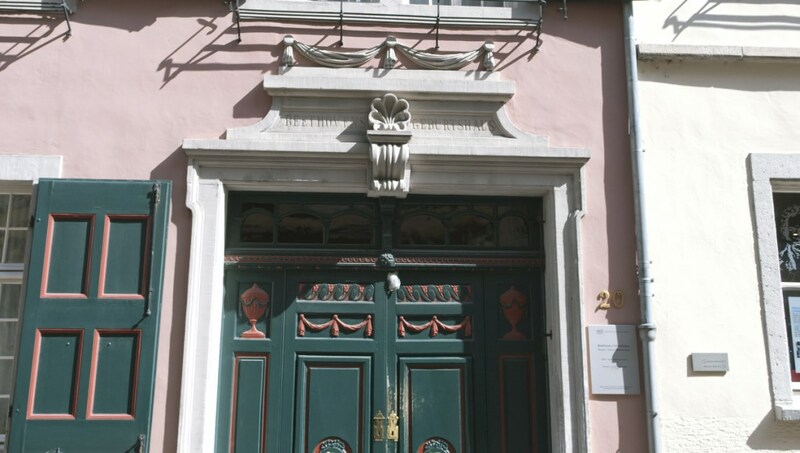 Visit the birthplace of Bonn's most famous son, Ludvig van Beethoven. The museum contains instruments belonging to the composer, including his grand piano and many other artifacts. Find peace at this, one of Germany's oldest churches. The Romanesque basilica is beautiful from the adjacent square, while inside they welcome visitors, particularly children. Where is Bonn and how to get there? Bonn is in the far west of Germany. It's around 30km (half an hour by car or train) from Cologne, making it a great location for a day trip. Bonn is just under 80km from Düsseldorf (one hour by car) or around 150km from Frankfurt. It's around a 600km drive, five-hour train ride or one-hour flight from Berlin. Where is the nearest airport and how do I get there? Cologne Bonn Airport is located between Cologne and Bonn - Express City trains run regularly to both. Spring is a great time for a visit to Bonn, with low rainfall and humidity, mild temperatures and lots of sunlight. 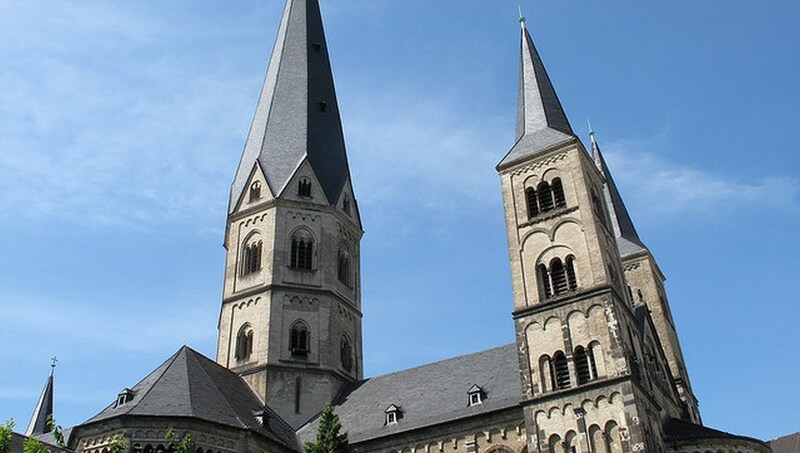 Want to discover all there is to do in Bonn? Click here for a full list.